At The Med Crescent Head we have fully air conditioning accommodation, we have new ownership and exciting things are happening! Surfing is the big attraction here, particularly for Malibu board riders. 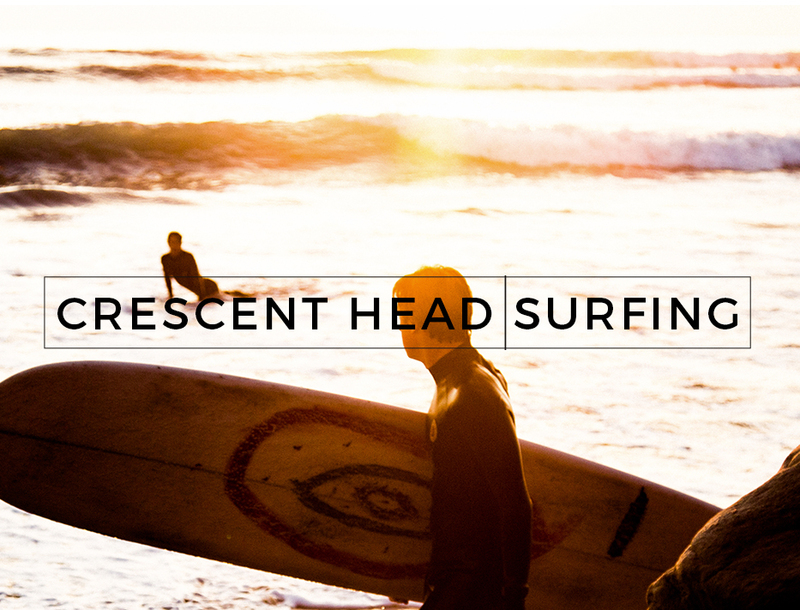 Crescent Head has one of the best right-hand point breaks in the world, and the town is one of the hot spots of international surfing. Each year in May Crescent Head hosts the Malibu Classic, the biggest amateur Malibu competition in the country, which attracts surfers from around Australia and the world. Hire a Malibu board in town and hit the surf while you're visiting. Surfing beaches stretch to the north and south of Crescent Head and include Main Beach, Back Beach, Goolawah Reserve Beach Big Hill, Delicate Nobby and Racecourse Beach. Don't forget to check which beach has the best conditions for your level of experience. A variety of accommodation styles are available to suit every need and budget at The Med Crescent Head.